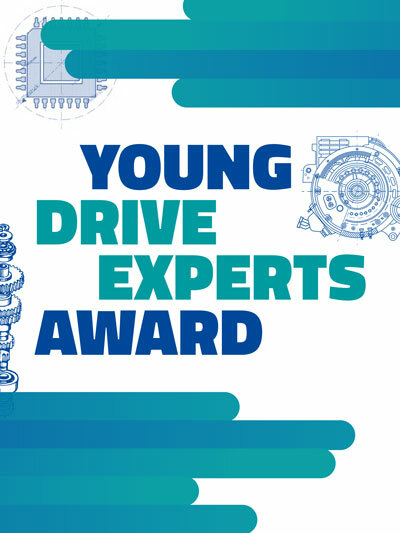 The annual CTI Young Drive Experts Award aims to encourage young engineers to continue their outstanding work in the fields of drive technology development and mobility engineering. Dr Hamid Vahabzadeh, Vice President & Product Line Manager Global Transmissions at AVL List GmbH USA. Why do people buy electric vehicles and why do they avoid buying EVs today? 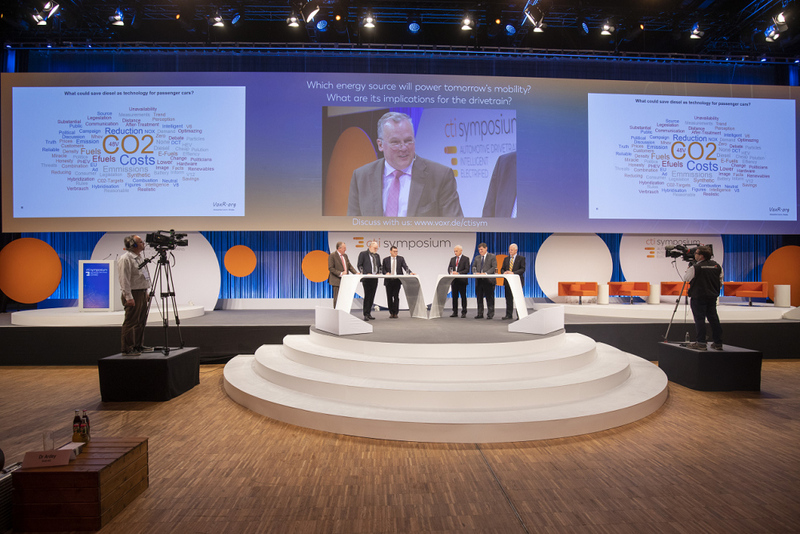 And what can OEMs do to convince people of buying EVs? Alexander Edwards should know. His research company Strategic Vision carries out studies on buyer Feedback in the automotive sector. 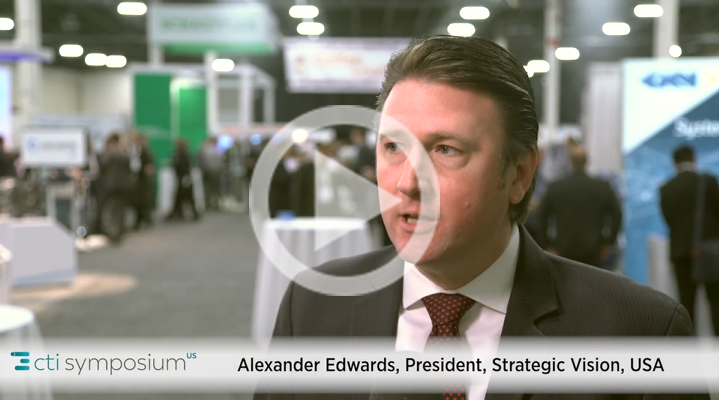 We talked to him at the CTI Symposium USA in May which was part of the CTI Automotive Week this year. Mission Google – what can automotive companies learn from Google?